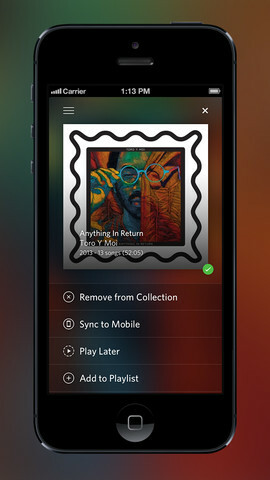 Digital on-demand music streaming service Rdio has updated its iOS app to feature song stations, which allows you to start a station based on any song and then automatically churns up other songs from that artist and from related artists. 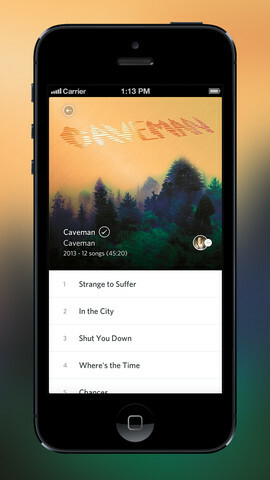 You can see four upcoming tracks that Rdio will list for you and will be able to skip as much as you want. The latest update to Rdio also includes an “Autoplay” function, which picks up on the music you are listening to and automatically plays more music similar to what you have recently streamed. There are also various user interface improvements and minor bug fixes. Rdio’s move comes hot on the heels of Apple releasing iTunes Radio, a streaming service built right into the Music app on iOS devices, and included in iTunes on the desktop. One of iRadio’s key functions is that it lets you create your own streaming stations and keeps track of all the songs that you are listening to across devices. Internet radio services are doing their best to keep up with one another, as they fight for supremacy in a space that is getting more crowded. Last month, Pandora extended its partnership with Facebook through a Timeline app which allows users to share what they’re listening to on the social network. This followed similar functionality deployed by other on-demand music streaming services, such as Spotify and Rdio.